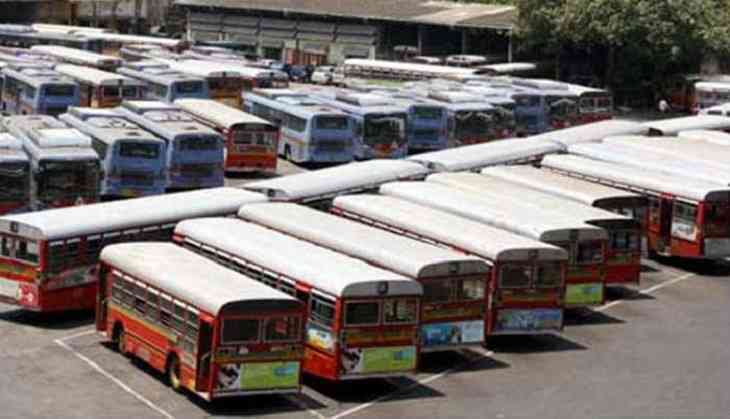 Over 4, 500 buses remained off the roads in Rajasthan Monday as state transport corporation employees went on a strike over various demands, including implementation of the seventh pay panel's recommendations. Unions have called for a one-day strike, but it can be extended, Rajasthan Roadways Workers' Union, general secretary, Kishan Singh Rathore, told PTI. "There are 4,716 buses with the Rajasthan State Road Transport Corporation (RSRTC). This includes nearly 1,000 buses that are on contract, and most of them are not operating. This one-day call may be extended," he said here. Rathore said the unions held a meeting with Transport Minister Yunus Khan Sunday, but it failed and the strike began at midnight. Our main demands are that our salary should be as per the 7th Pay Commission's recommendations, there must be new recruitment in the corporation and new buses be purchased, he said. Rathore claimed that about 10 lakh people use RSRTC buses everyday.